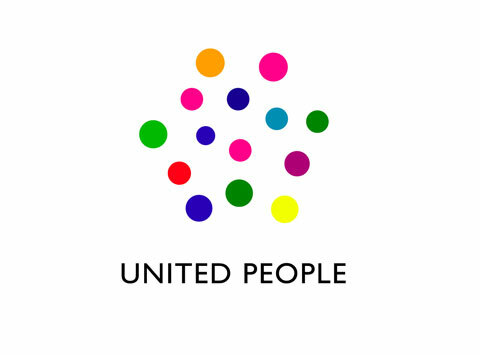 Created within the skilled team of FABRICA Interactive, Mr. Grullon lead the development of United People, a video messaging platform. 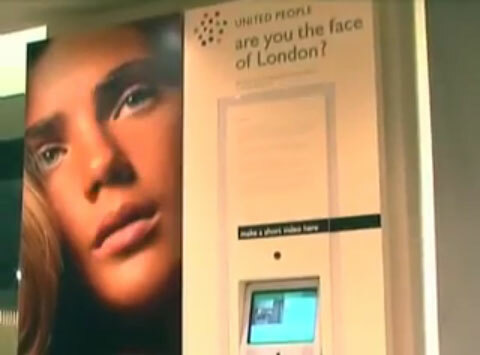 The system was installed in Benetton flagship stores in 16 countries and translated into 12 languages. 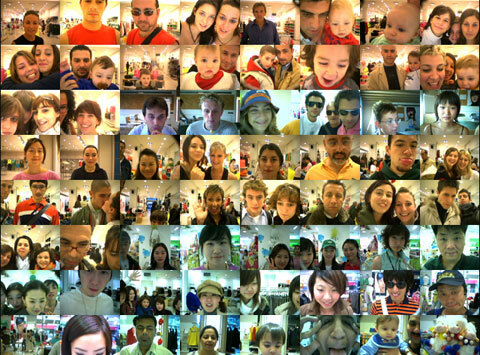 United People allowed customers to create identities and record videos to share as video messages. 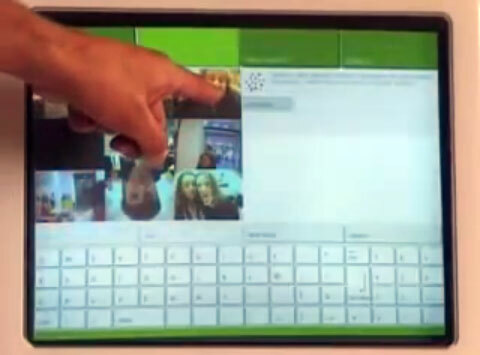 The platform required the development of custom video and storage tools, some that were created for the first time and specifically for United People. With the installations Benetton ran regional “Are you the Face of Benetton?” campaigns where the portraits were made from the U.P. profile videos. Winners were chosen and used in outdoor and print campaigns in their regions.